Resin bonded surfaces use modern improved polymer and epoxy resin technology to provide a hardwearing surface covering. Bonded to concrete or tarmac and highly durable, the new surface also has a pleasing natural appearance similar to small stones. Resin bonded finishes are available in a wide range of different colours and offer safety both outdoors and indoors – there are no loose stones, and it is non-slip, so good for wheelchair users and cyclists. 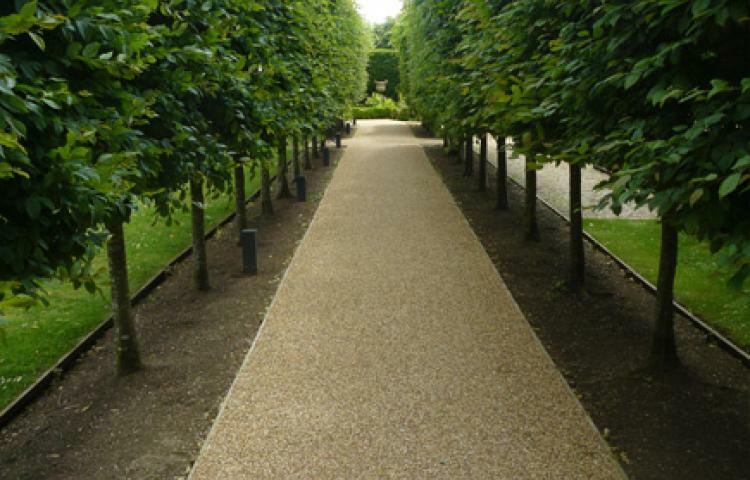 A versatile solution for paths, walkways, car parks, interior flooring and work areas amongst others, this surfacing is UV stable and is low maintenance, resisting weeds well. The surface is sealed and ideal for curved paths and drives; there are no ruts. Installation is straightforward – no digging or excavation is necessary, so there is little disruption in comparison to other options. 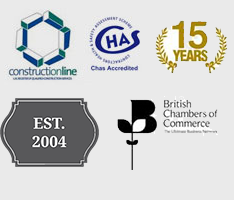 In price terms, the cost is as little as half the price of block paving. This entry was posted in Urban and tagged anti-slip, bonded, Resin, resin bonded, surfacing, thorgrip, urban. Bookmark the permalink.